I’m not going to bore you with my long-winded story… I’m going to get right to the point and show you how to make a killing with Youtube. Believe it or not, Youtube is not only about cute babies and cats. These days, YouTube reaches more people than Cable TV in the US. 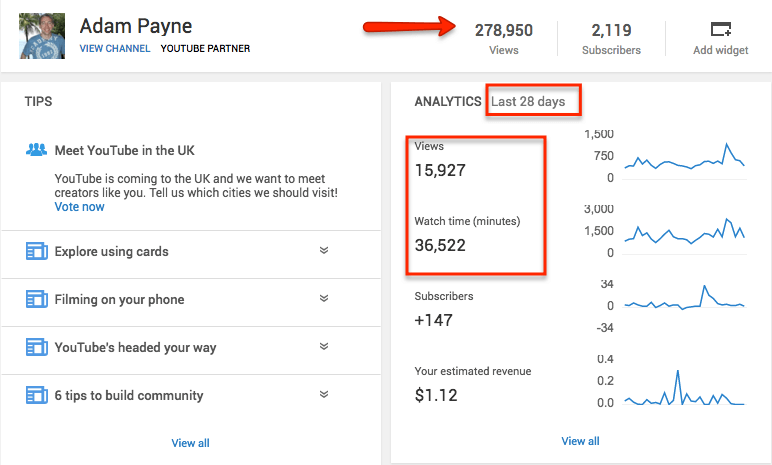 If you want laser targeted & inexpensive traffic, the platform is YouTube and the time is right now! But to ‘do’ YouTube correctly, you must lead with value and deliver what it is your prospects want. Doing so allows you to build a virtual relationship with them. With video it’s super simple as it’s very personal. People feel as if they know you already you just by watching one of your videos. What you may not know is that YouTube collects data on every single person who watches a video, likes a video, subscribes to your channel, comments and more. And you can use that data to get crazy ROIs through remarketing. YouTube remarketing means that when someone takes a certain action on your YouTube Videos or Channel you can save that information to a special ‘list’ and advertise only to the people on that list later on. Remarketing basically allows you to ‘stalk’ your prospects all over Google and YouTube so that you are always in their mind. And this crazily boosts your bottom line. The basics of website remarketing. You’ll be a pro in no time as you learn how to set up all sorts of retargeting lists and conversion tracking. 60 Page plus youTube Ads Kickstart Report. Perfect if you’ve never taken out a YouTube Ad before, or need a refresher. 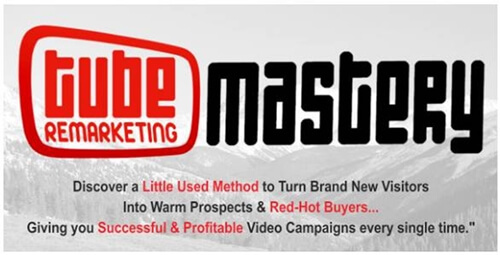 In-Display Ads Mastery – A 26 minute Masterclass on how to rank #1 on YouTube every Single Time. Look, your video is worthless unless the RIGHT people see it. We show you how to create and hypertargeted Remarketing lists so your video will only show to YOUR exact audience.